I have received excellent service from Walt. He and his staff are so friendly and courteous! I always enjoy going there. Welcome! 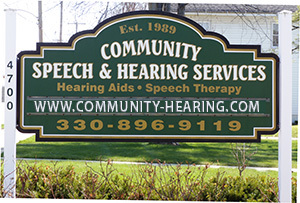 My name is Walt Wolosiansky, and my personal and professional motto is “Service above everything.” I am the owner and chief audiologist here at Community hearing Services. I truly believe that being able to hear is a precious and important aspect affecting your quality of life. 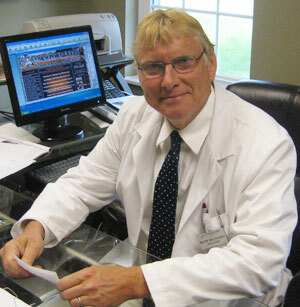 My staff and I are committed to helping you resolve your hearing problems in every way possible. Are you frustrated when you feel others are mumbling? Constantly need to ask others to repeat themselves? Difficult to hear companions in noisy rooms? Keep your TV blaring so you can hear the program? Have constant ringing in your ears? Do these questions describe you, a friend or loved one? These are just a few of the numerous signs of hearing loss. We understand. The good news is there is someone who understands your concerns, and we can answer all your questions and offer solutions to your specific needs. I invite you to contact us and schedule an evaluation. This is an important first step towards regaining control of one's life and overcoming hearing loss.